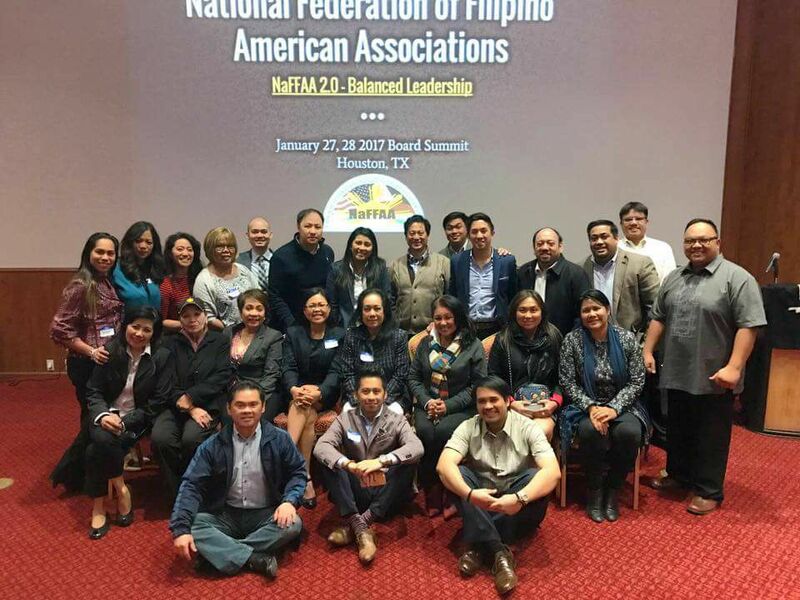 With over 10 years of experience in designing and leading educational programs, Leezel F. Ramos is invested in engaging potential and rising leaders within the greater Filipino American community serving as Head of Leadership Development for NaFFAA. Professionally, she is Assistant Director of Career Services at Seattle University where she aims to increase the visibility of possibility models. 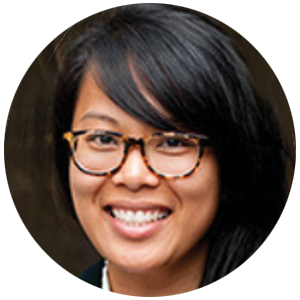 Leezel hopes to further investigate culturally relevant leadership development practices, create a sustainable pipeline of Filipino American leaders, and deconstruct barriers to continued community involvement beyond the undergraduate college experience. Leezel has previously worked for Duke University, University of Washington, University of California San Diego, and the University of Illinois at Urbana-Champaign. She earned her B.A. in Communication Studies from California State University, Fullerton and her Master of Education from Seattle University where she was awarded the highest graduate student honor recognizing her as “living as a person with and for others, scholar and leader for a just and humane world.